Can dogs drink Coffee or is it really toxic to dogs? Vet approved! There is no question that the one beverage which most humans like is coffee. Many people drink more than 1 cup of coffee a day because it is soothing, tastes great and provides a “light” buzz. However, there are even some humans who share their coffee with their dogs thinking that what’s good for them is also good for their pet. Today there are hundreds of brands of coffee all containing different ingredients besides just cocoa beans, which are already toxic to dogs. Some contain chocolate, vanilla, milk, herbs, nutrients, minerals and a whole host of other substances to make the coffee taste great. Unfortunately, chocolates and other synthetic flavoring agents are not safe for dogs. But is coffee okay for dogs? Experts in dog care agree that coffee should not be given to dogs under any circumstances. And there is a reason. Coffee contains caffeine, often considered the most common central nervous system stimulant being consumed by humans. Caffeine contains high concentrations of methylxanthine, which is a potent brain stimulant. Methylxanthine can affect many other organs in the body besides the brain. Some dogs react adversely to only a small amount of coffee and others to large amounts. How much coffee is dangerous to a dog? Generally, the smaller the dog is, the more likely that the caffeine will cause harm. The symptoms of coffee toxicity in dogs depend on the amount consumed. Only a lick of coffee is not likely to produce any symptoms but more than 10-20 cc (1/3rd of a cup) can induce symptoms. What are symptoms of coffee toxicity in dogs? At extremely high doses, caffeine can also cause seizures. However it is important to understand that most of these symptoms are seen when too much coffee has been consumed. There are many dog owners who give small amounts of coffee to their dogs, which we don’t recommend at all, without any of these symptoms being manifested. What to do if your dog has coffee toxicity? If you have given your dog coffee, and he or she develops the above symptoms, you need to bring the dog to your vet. The treatment depends on the degree of toxicity. For mild symptoms, just discontinuation of the coffee and hydration will reverse the symptoms within a day. If the symptoms are moderate to severe and the dog is dehydrated, the vet will need to start an intravenous to administer fluids. In rare cases the vet may administer a medication to slow down the heart rate or treat seizures. Sometimes admission for a few days may be required. Can dogs eat coffee beans? Coffee beans are a serious danger for dogs! Unlike the brewed or instant coffee, coffee beans are highly concentrated with caffeine and can produce immediate symptoms of toxicity in most dogs. Within minutes after ingestion of coffee beans, the dog will start to throw up, develop diarrhea, pant, become sweaty and may have fever. If the amount of coffee bean ingestion was high, even seizures may develop. Often the vomitus will contain undigested coffee beans, which will be a clue to what the dog has just ingested. In this case please contact your vet immediately! What to do when your dog has eaten coffee grounds? Coffee grounds are a serious danger for dogs! As soon as you suspect the dog has consumed coffee grounds or coffee beans, you must take the dog to the vet. The reason is that the vet may be able to stop the absorption of the caffeine. Aside from hydration, the vet may induce vomiting or give activated charcoal. 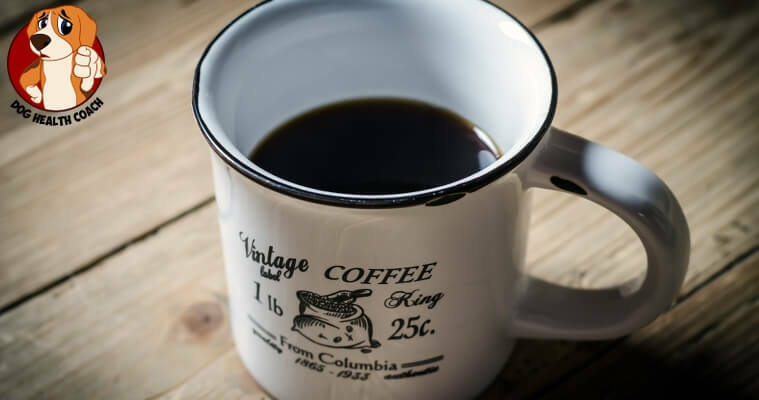 If the dog is seen within 1 hour after ingestion, activated charcoal can bind to the coffee grounds in the stomach and limit the toxic symptoms. Some dogs may even require sedatives to calm them down. 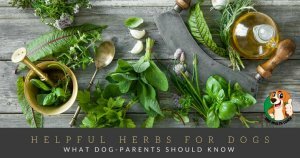 Other dogs may require medications to lower the blood pressure and treat the seizures. Continuous hydration for a few days may be required to completely get rid of the coffee from the body. What species of dogs should never drink coffee? Almost all dog species are affected by coffee. Overall, the smaller breeds of dogs are more likely to react adversely compared to the larger breeds. To prevent accidental coffee toxicity, store the coffee beans and coffee grounds in a safe place and pour out any residual coffee that you do not drink. Can dogs have decaf coffee? Decaf coffee isn’t free from caffeine. 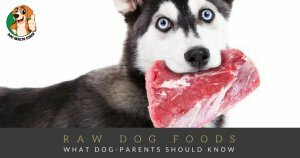 Also, it contains some amounts of theobromine which is harmful to dogs. Although it’s not as toxic as ordinary coffee, it can still cause digestive upsets. It is important to understand that dogs do not tolerate caffeine products well. Even small amounts of coffee can result in toxicity. So if you want your dog to have a long life without hassles, avoid giving coffee and store your coffee beans/grounds in a safe place. Coffee is not part of their diet and unlike humans, dogs do not get a thrill out of drinking coffee. They are just fine without this social beverage. If you feel like there is anything missing, please share your thoughts in the comments.